A becoming-animal, Deleuze and Guattari claim, always involves a pack, a band, a population, a peopling, in short, a multiplicity. We sorcerers have always known that. It may very well be that other agencies, moreover very different from one another, have a different appraisal of the animal. One may retain or extract from the animal certain characteristics: species and genera, forms and functions, etc. Society and the State need animal characteristics to use for classifying people; natural history and science need char- acteristics in order to classify the animals themselves. Serialism and structuralism either graduate characteristics according to their resem- blances, or order them according to their differences. Animal characteristics can be mythic or scientific. But we are not interested in characteristics; what interests us are modes of expansion, propagation, occupation, conta- gion, peopling. I am legion. The Wolf-Man fascinated by several wolves watching him. What would a lone wolf be? Or a whale, a louse, a rat, a fly? Beelzebub is the Devil, but the Devil as lord of the flies. 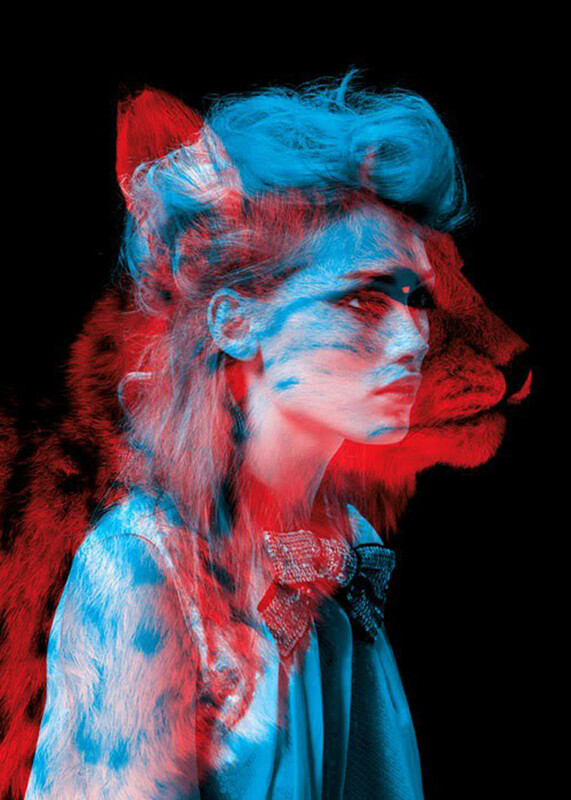 The wolf is not fun- damentally a characteristic or a certain number of characteristics; it is a wolfing. The louse is a lousing, and so on. What is a cry independent of the population it appeals to or takes as its witness? Virginia Woolfs experi- ences herself not as a monkey or a fish but as a troop of monkeys, a school of fish, according to her variable relations of becoming with the people she approaches. We do not wish to say that certain animals live in packs. We want nothing to do with ridiculous evolutionary classifications a la Lorenz, according to which there are inferior packs and superior societies. What we are saying is that every animal is fundamentally a band, a pack. That it has pack modes, rather than characteristics, even if further distinctions within these modes are called for. This entry was tagged Becomming, deleuze, Guattari, sorcere.